Summer is the time, when everyone plans to take off from their regular work and wish to spend some time with their near and dear. Spotting the number of vehicles on the roads is more on summer compared to other seasons as it is the appropriate time to go on a vacation that weeds away your stress, agony and loneliness. When you think of road travel, the very first means of transport that hits your mind is the car. Nothing beats the excitement of the car travel that if all goes well as planned but if it is not up to snuff then you might experience the worst situation of standing alone or with your family on the side of a deserted road and trying to flag down the cars that will not even come nearby. 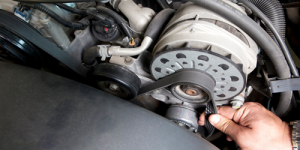 Here are the few important car maintenance tips that help you end up with a pleasant road trip. Just like humans the cars also need the help of fluids to function properly. 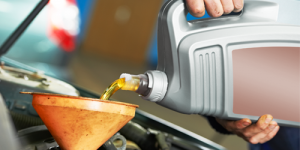 If the level of engine oil is too high or too low than the recommended level, your car is surely under risk. 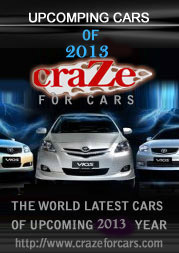 So checking it frequently makes your road trip smooth and hassle free. 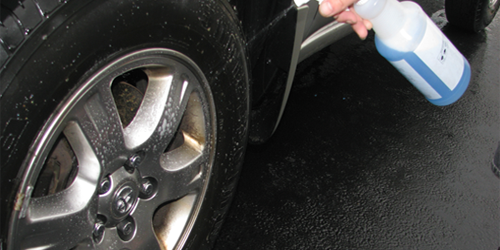 For inspecting the oil level, the car must be parked on a level ground. Once you park, wait for sometime so that the engine gets cooled, when it reaches normal temperature insert the dip stick into the dip tube and pull it out, check the level, if it is between high and low, then your car is perfect to head. It is always wise to wipe the dip stick with rag before inserting it into the dip tube, for clear readings. 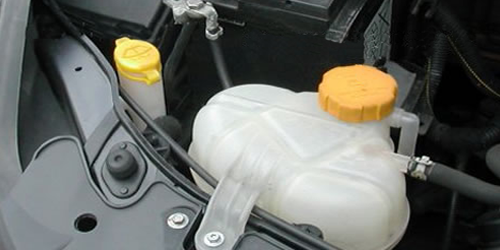 Overflow tank is a semi white transparent container that bears two markings as “high” and “low” at exterior whereas the interior is loaded with coolant or anti-freeze. It is should be noted that the coolant maintains a level, between these two markings. If it is low, fill it with recommended type of coolant by mixing it with water. The radiator cap above the tank should not be opened unless there is a need, to avoid leaks that might cause serious issues. Hoses and belts are like arteries that take blood to the heart and it should be properly checked and ensured that there are no loose connections and each is connected to its destined location only. 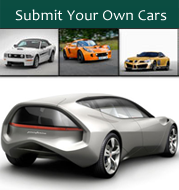 This way you can reduce the possibilities of your car getting a break down. Rotating (swapping the front and back tires) the car wheels for every 8000 km, keeps your car wheels in good condition as doing so even out the wear. It is ideal to check the tire pressure once in a week since imbalance in the pressure might affect fuel economy and your driving comfort. Dusting off the wheels is also quite important before you start your ride as the brake dust composing road grim and moisture would get stuffed on your wheels troubling your happy drive. 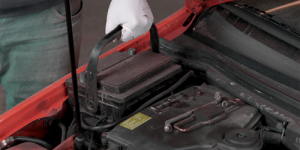 Most of the modern cars run in 12 volts negative battery and cleaning the caps of this battery makes it to appreciate an easy flow of power around the electrical system. Removing the terminal caps and cleaning the contact post gets you a clean metal contact surface that favors unlimited current supply. 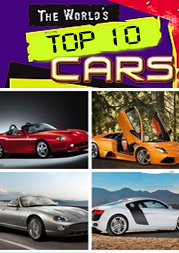 A travel in a perfectly maintained car is the most excited thing in the world that everyone would love to do and enjoying it safely wearing seat belts gives a protected comfort that heightens the joy of your trip.